Do you have some ugly magnets sitting on your refrigerator door? How about giving them a new look with a few simple steps? 1. 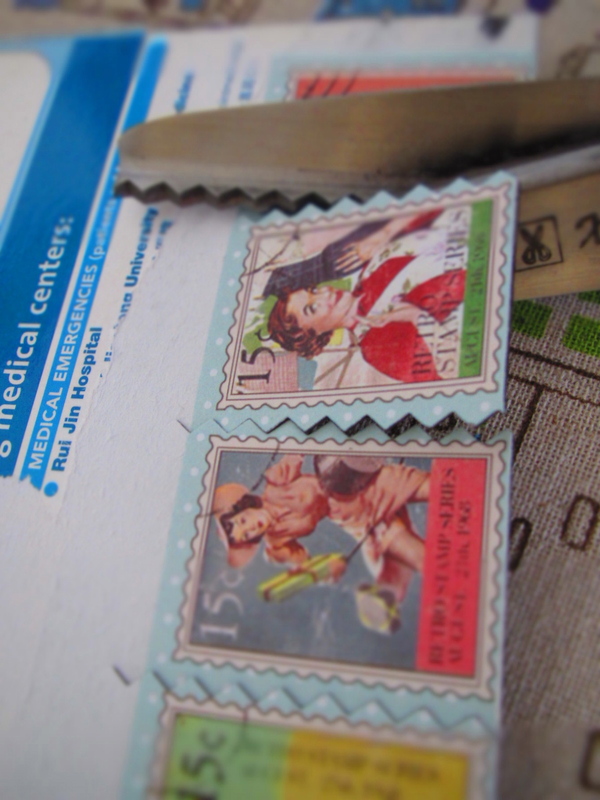 You'll need some vintage stickers, old magnet sheet scissors and a zig zag scissors. 2. Cut out desired design and paste them directly on the surface of the magnet. 3. 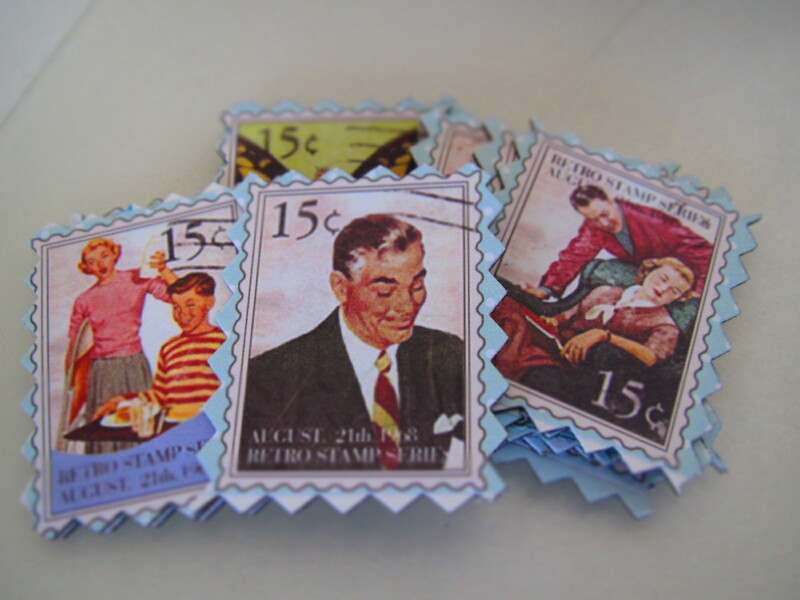 Cut each stamp out with the zig zag scissors. 4. 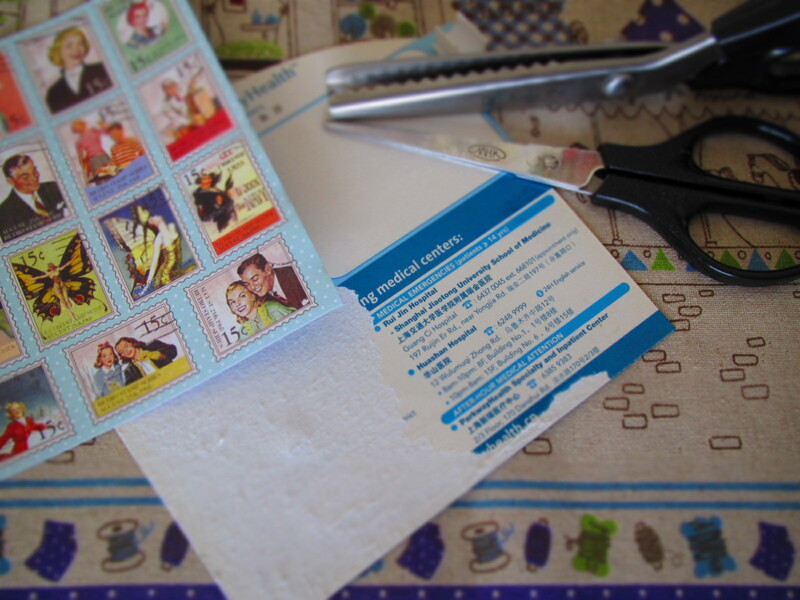 Your stamps magnet are ready to use! *Tips: You can basically use any stickers or use any image that you like, if they’re not stickers, just use some double sided tape to make them one! 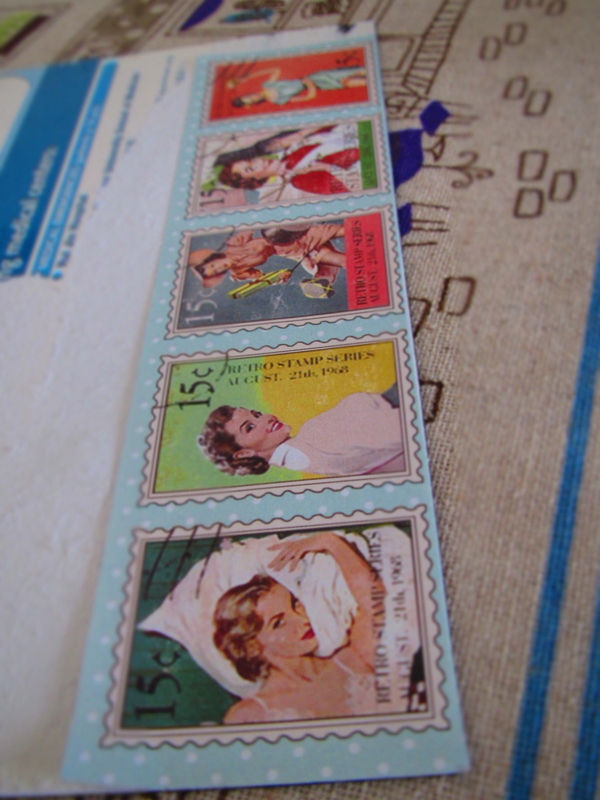 Originally inspired by this and she used japanese washi tape! Cute!